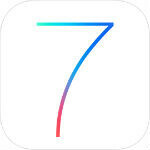 We knew that the iPad version of iOS 7 was on its way, and today marks the arrival. Apple has begun seeding iOS 7 beta 2 to developers and the update to the iOS beta has brought support for the iPad and iPad mini, as well as a number of enhancements to the system for all iOS devices, including Siri's new voices and more. 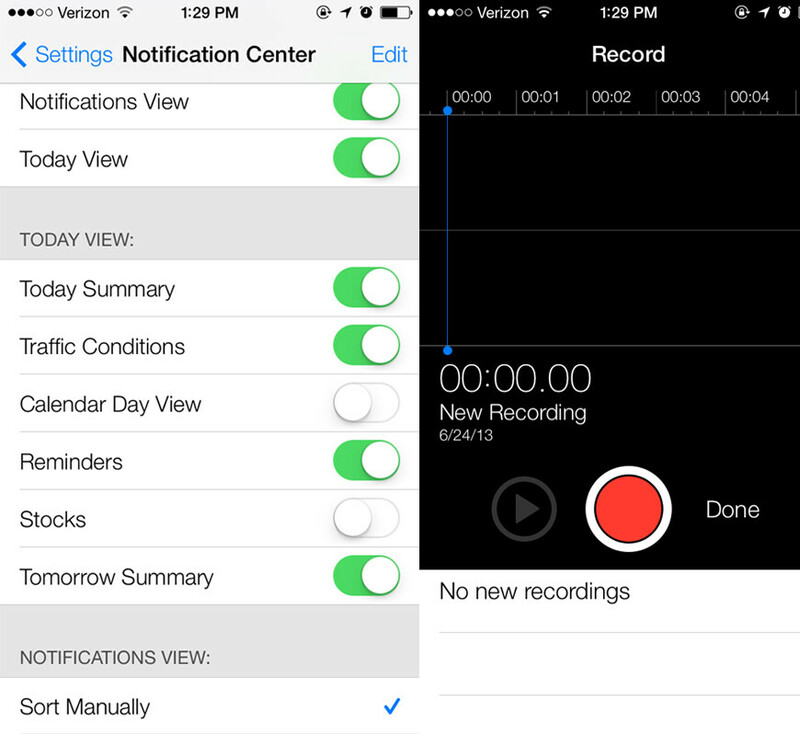 Many will be happy to hear that iOS 7 beta 2 brings back the Voice Notes app, which had been missing from the first release. Overall, the design of the system has been updated to make it a bit more consistent. As we had mentioned before, it really felt as though Apple had rushed the first beta leading to a very uneven aesthetic, but that is slowly getting ironed out. A big change to Siri in iOS 7 is the option to change the voice that answers your questions, and that option has made its first appearance in beta 2. There are also a number of smaller changes like: iTunes and App Store settings menus are now combined, Voicemail works, Exchange logo in Mail has been updated, a Traffic option has been added to the Notification Center, as well as general UI enhancements and performance updates. There is still a lot of work to be done, but Apple looks to be making good headway in the months before iOS 7 and the next-gen iOS devices are released in the fall. You know what voice I would really like to have for Siri, I want GladOS. I want GladOS to be the voice of my phone! Exactly, I dont think it is too much to ask. I wouldn't mind Hal 9000 either. But GladOS is definitely first for me, love Portal. Icons look even worse on the iPad. Take that back, the iCons are gorgeous!! Wait for the official release man. im really excited to try iOS 7 on my ipad mini and ipad 2..please apple hurry up!